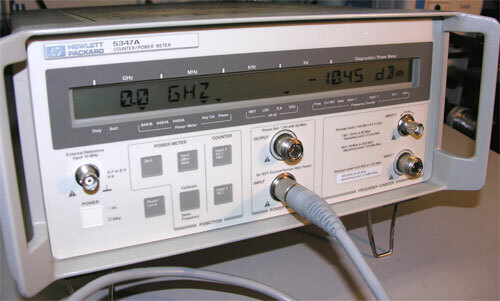 This instrument combines a microwave frequency counter and RF Power Meter. 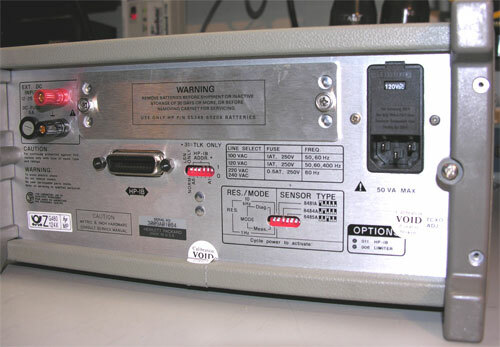 The counter will cover 10 Hz to 20 GHz frequency range. 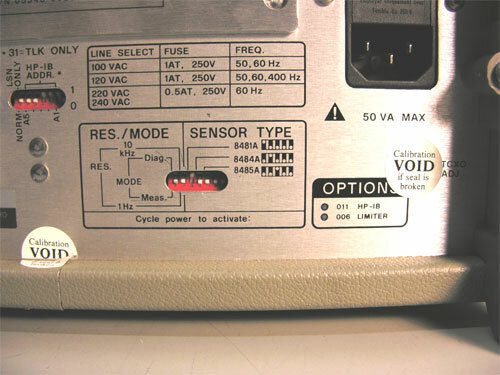 The Power meter range is dependent on the sensor chosen. 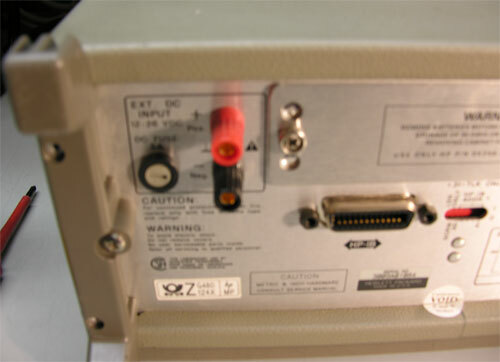 The unit works with most, if not all of the 848x series sensors. Original Manual is included but not in the photos. 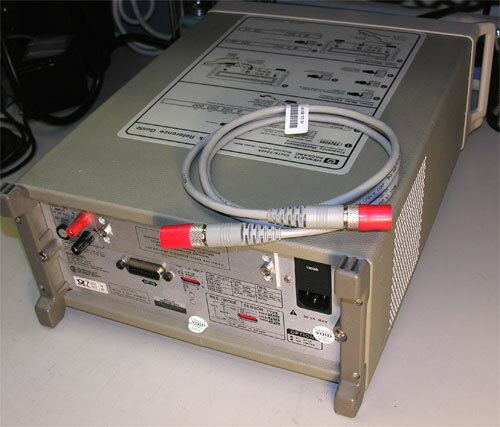 11730a Power Sensor Cable is included but no power sensors are included in auction. Option 006 Microwave Level Limiter. 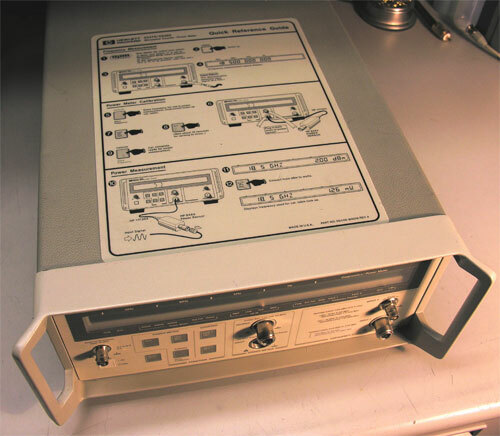 We ran this instrument through its paces in our lab. It performs flawlessly and is in excellent physical condition. Optional Increased Damage Level Opt 006 Protects Input 1 from damage by limiting high level signals. All specifications are the same except Input 1. 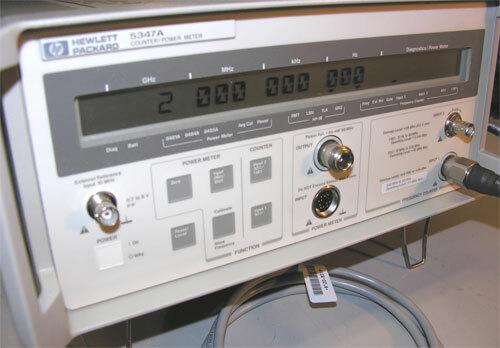 Automatic Amplitude Discrimination Automatically measures the largest of all signals present, provided that signal is>6 dB (typical) above any signal within 500 MHz; >20 dB (typical) above any signal within 500 MHz to 20 GHz. 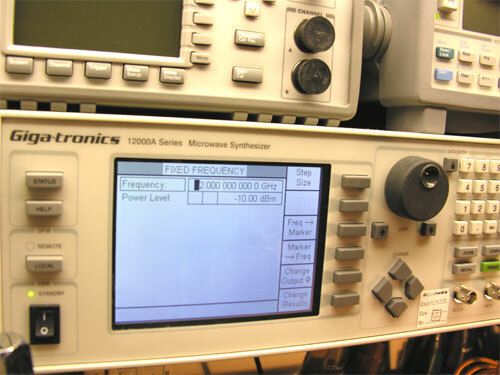 AM Tolerance: Any modulation index provided the minimum signal level is not less than the sensitivity specification. Dynamic Range: 50 dB in 10 dB steps Resolution: 0.01 dB in logarithmic mode, 0.1% of full scale in linear mode. Auto Filter: The meter automatically selects the required number of averages for the selected range. Zero Set (digital settability of zero): ±5% of full scale on most sensitive range. Decrease percentage by a factor of 10 for each higher range, ±1 display count. Buyer will pay $35.00 packing and shipping in the continental United States. Payments accepted are Paypal, cashiers checks and money orders only. No international buyers unless Paypal verified. Please feel free to contact us if you need other arrangements.